Modern transportation has evolved far beyond the horse and buggy and asking a local for directions. Traveling doesn’t have to be full of stress and hassle. Whether someone wants to take the uncertainty out of their road trip or make an impulsive side jaunt, these five essential apps will speed them on their way. One of the hassles of going on vacation is getting there. Traffic jams and radar-happy police officers lurk along the way, ready to derail fun road trips. 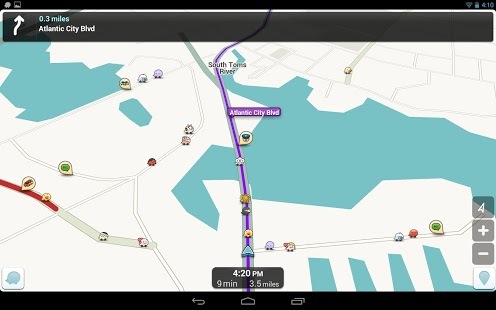 The extremely useful navigation app Waze takes care of these major headaches with ease. Waze combines GPS navigation with crowd-sourced data from other drivers to forewarn motorists of upcoming obstacles. If an overturned truck is blocking the interstate three miles ahead, Waze users update the app’s live map and the GPS system automatically routes drivers around the wreck. When a determined cop sets up shop in a hidden spot, Waze users can add him to the map as well. Vacation is a breeze when travelers know what’s coming, and Waze helps smooth the way to any destination. Road trips can be costly, and the savvy road tripper knows that it’s important to keep track of the bottom line. That’s where aCar comes in. 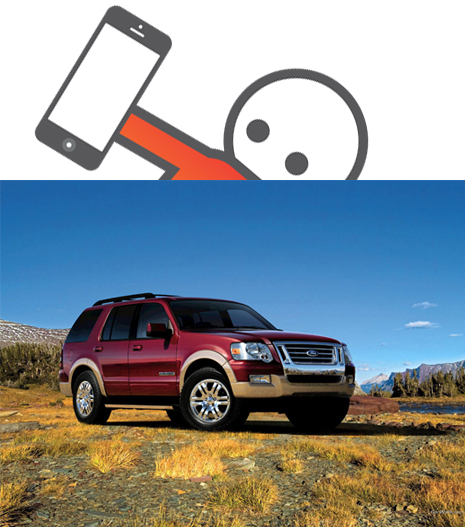 aCar makes it easy to record expenses on the road. aCar provides a simple way to monitor fuel and maintenance expenses. If the oil needs to be changed halfway to Disney World, aCar will issue a reminder. Fuel efficiency is a cinch to track with aCar. 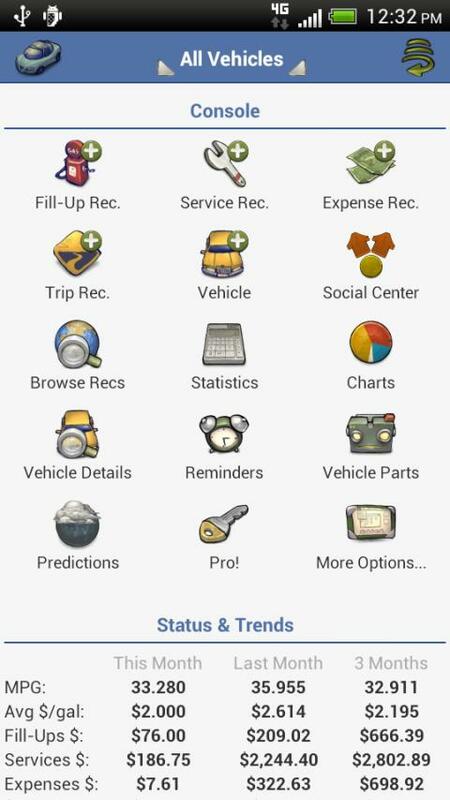 The app’s efficiency statistics help to alert drivers when it’s time to slow down, change an air filter or start relying more on cruise control. Some road trips are planned far in advance. Sometimes road trippers are impulsive and free-spirited. 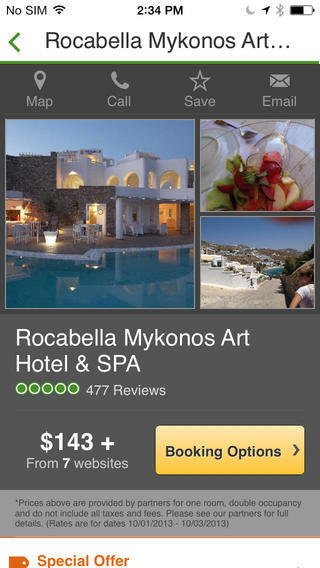 No matter which category a vacation on the go fits, TripAdvisor is the perfect app to plan it. With its up-to-date reviews of restaurants and hotels along the way, TripAdvisor comes in handy whether a car contains a group of hungry kids or a bevy of tired adults. For faster service, the app links directly to hotel booking sites so the room will be ready when the exhausted travelers are. With average gas prices expected to be about $10 per gallon by 2020, finding the best deal on fuel has never been more important. Enter GasBuddy. Using the GPS technology on a mobile phone or tablet, the app locates the nearest gas stations and finds the cheapest prices. 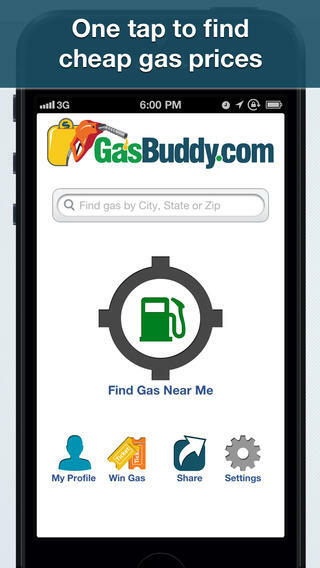 GasBuddy isn’t just restricted to fuel either. The app also lists the bathrooms and eateries inside each gas station. One of the best features of GasBuddy is its alert system that warns users when the fuel prices in their area are expected to increase. Managing multiple apps while driving can be dangerous to everyone on the road. 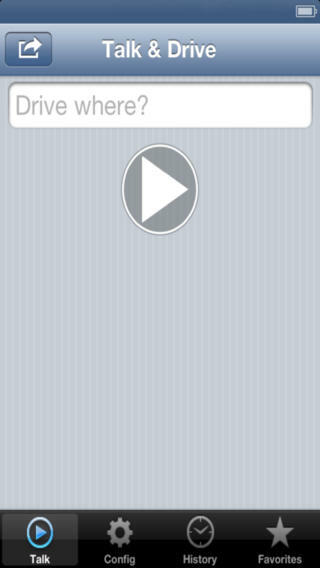 Talk and Drive is a great voice command app that works perfectly in tandem with Waze and other popular navigation apps. There is no need to scrutinize the screen and ignore the road with Talk and Drive. It is a simple and effective way to control navigation apps without being distracted from driving.